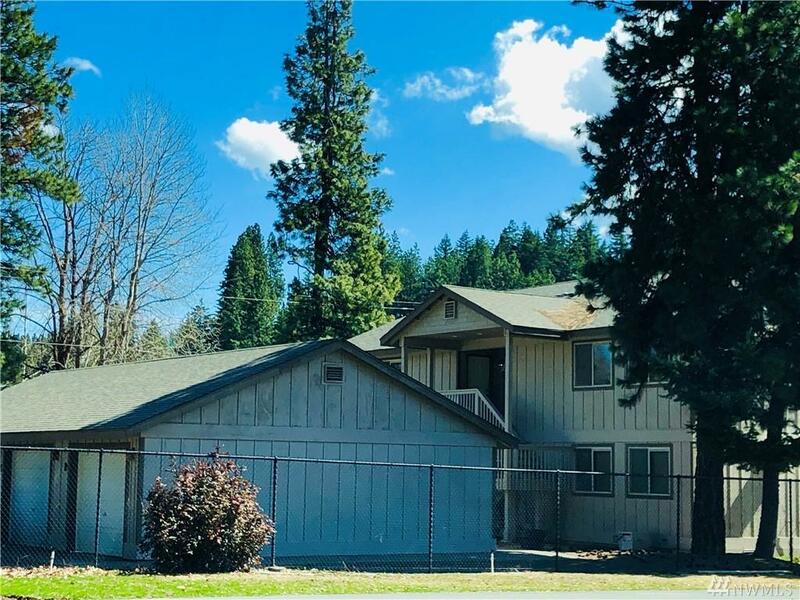 Wonderful Investment Opportunity with this 4-Plex in South Cle Elum. Property has good solid tenants with longevity. Convenient location, all in excellent condition with a great rental history. 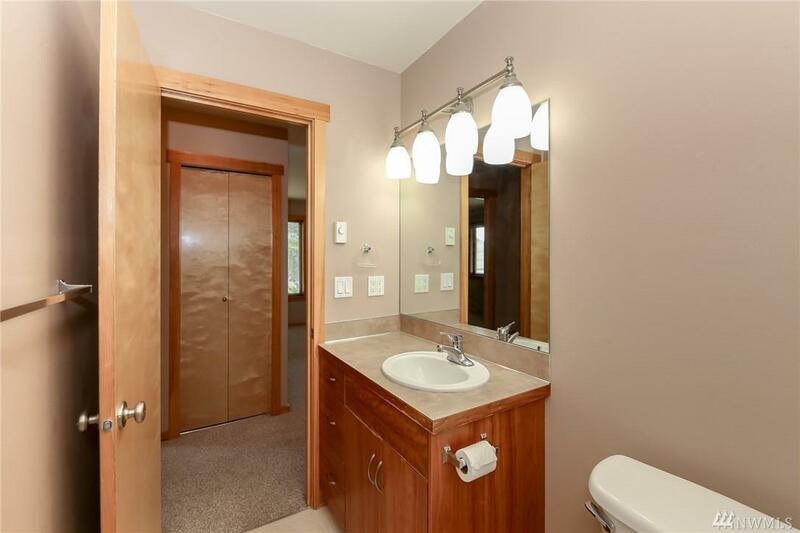 2 bed, 2 bath units, spacious kitchens, vaulted ceilings, appliances including washer and dryer & individual garages plus plenty of additional parking. Located at the end of the road, adjoining the John Wayne Trail for hiking and biking enjoyment.